To improve your game and lower your score you can use this Men’s Dawn Patrol Golf Glove. It’s fully all leather. You feel Soft and Moisture Absorption. 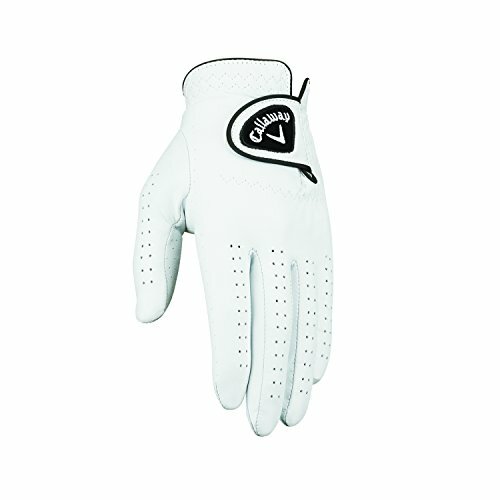 Those gloves are designed for professional golfers who have proportional hands, while cadet golf gloves are designed in men’s sizes for golfers who have relatively short fingers coupled with wide palms. When placed side-by-side with a regular golf glove, the cadet glove is wider and shorter.